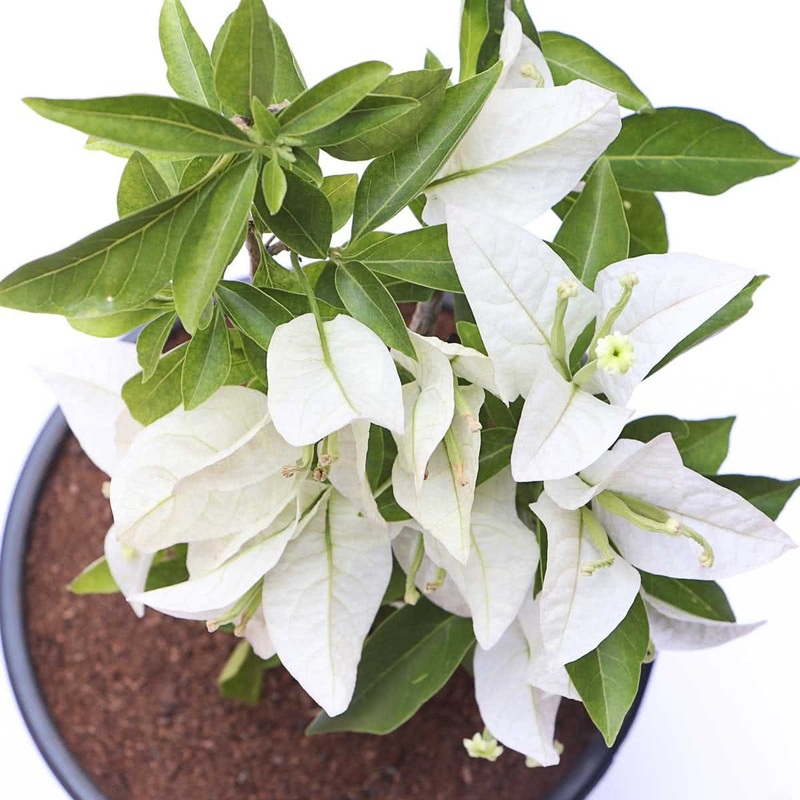 For a tropical garden look, bring home Bougainvillea White. 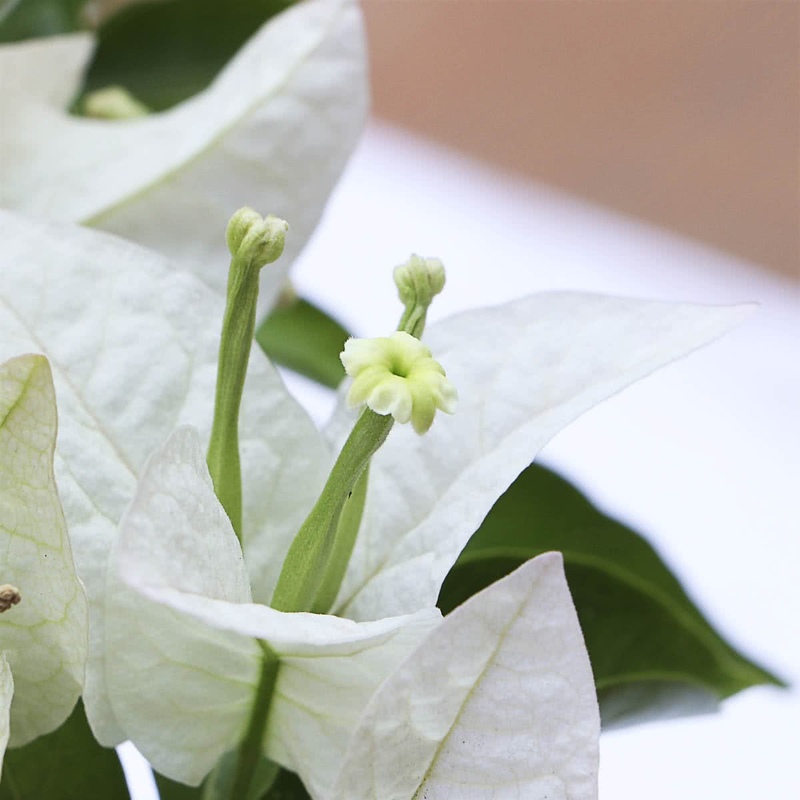 These summer plants are also known as "paper flowers" because of thin and papery bracts. This showy, floriferous and hardy plant is virtually pest-free and disease resistant. 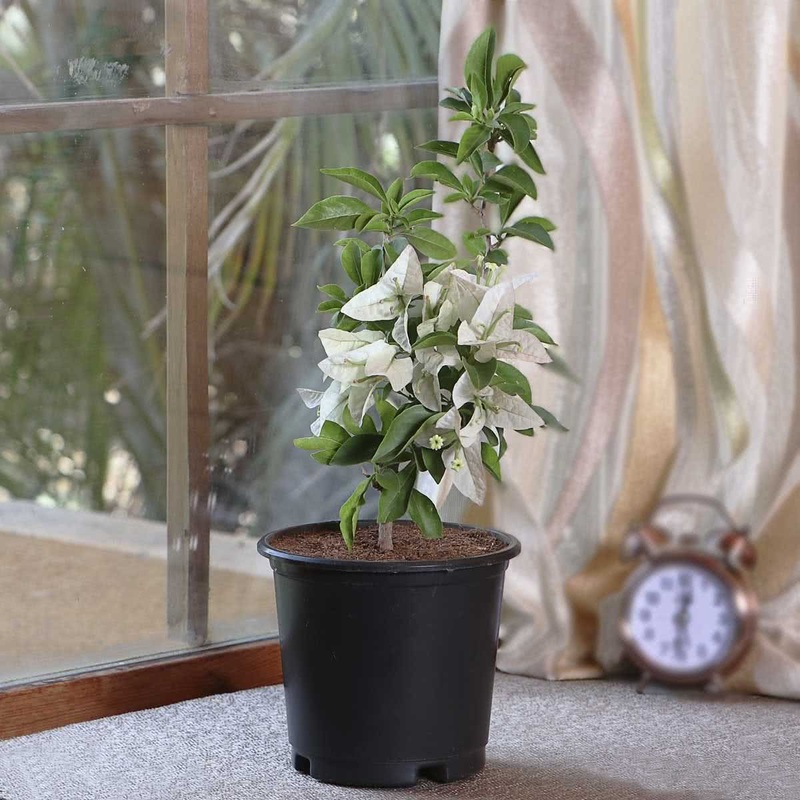 It can easily climb vertically on a wall or climb up a trellis. 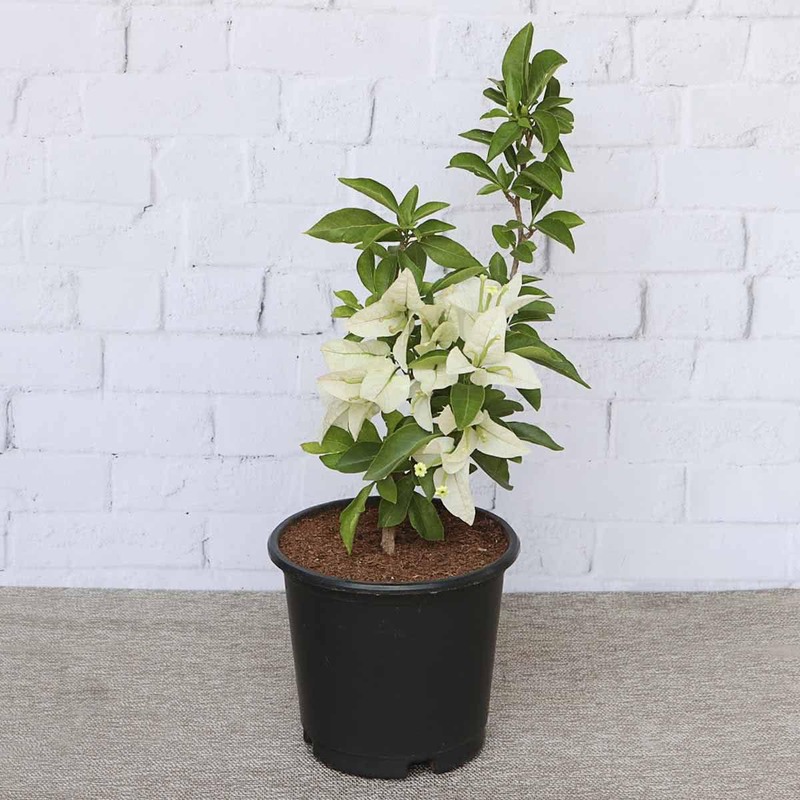 Bougainvillea White also makes one of the best hedges, bushes, and curb-liners.